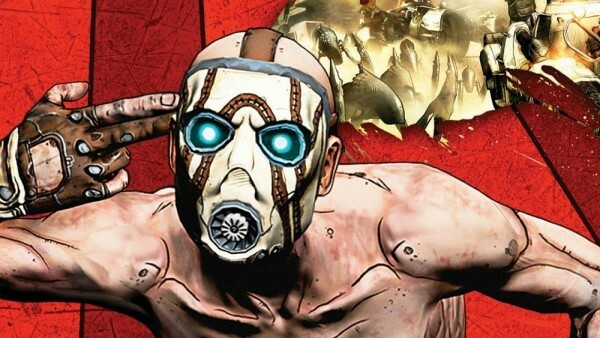 Gearbox Software has said once Battleborn production wraps up, it will start work on Borderlands 3. Or will it be called Borderlands 4? The studio isn’t sure yet. Battleborn’s art director Scott Kester said during the panel he would also provide art direction for the next Borderlands, and creative boss Mikey Neumann will be writing it. Neumann, who also provides the voice of the mechanic Scooter, said he has been brainstorming a character for the title: Scooter’s son, Scooper. “I did this whole Scooter thing, then I pitch-shifted it up like seven semitones so it sounds like a chipmunk and it was the funniest thing I’d ever heard,” said Neumann. He added nothing was official at present, though. During the panel the studio said there would be Borderlands Easter eggs in Battleborn, and the DLC would have Easter eggs for Borderlands 3. 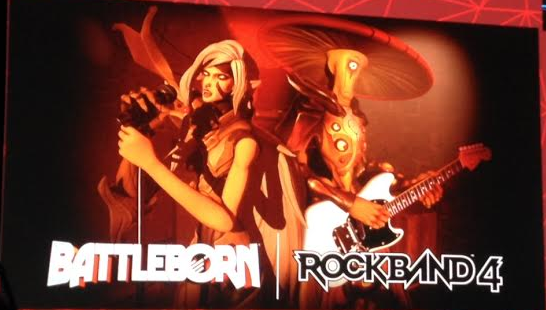 It was also revealed that Battleborn characters would be made available in Rock Band 4. The image of these characters can be found below. The next Borderlands would be the third game in the franchise from Gearbox, as the Pre-Sequel was created by 2K Australia.